If you have always desired to give a professionally well-kept appearance to your lawn, then hire experts who always deliver the best outcome when it comes to lawn maintenance. Nasim and Sons Inc. is a famous lawn service company, offering many comprehensive lawn care service and lawn maintenance solutions under one roof. Our workforce receives extensive training to make them proficient in providing the best lawn service in the South Hill area. Your lawn requires specialized attention, especially to cope up with changing weather conditions. Dried leaves falling on the grass or dead plants can lower the appeal and beauty of your lawn, making it look unkempt. Our regular lawn service for cleanup is aimed at maintaining the impeccable look of your lawn, making it the most attractive part of your home or office. Every lawn is different and requires special attention and care for maintaining its appearance and health. That is why we make sure to create a specialized lawn maintenance program matching your individual needs. Our team of proficient technicians is committed to delivering the best lawn care service to our clients in the South Hill area. A well-maintained lawn can make a significant difference to the visual appeal and value of your home. It can also become a primary attraction in case you plan to resell your property. Being a prominent lawn care service provider in the South Hill area, we strive to ensure the complete satisfaction of our clients with our result-oriented approach to lawn maintenance. Irrespective of the size of your lawn, we can efficiently serve your needs by utilizing our years of experience, advanced tools and thorough knowledge of lawn maintenance. With Nasim and Sons Inc. you can rest assured that you will receive highly professional and efficient lawn care service of the highest quality. Lawn maintenance is essential in every season. 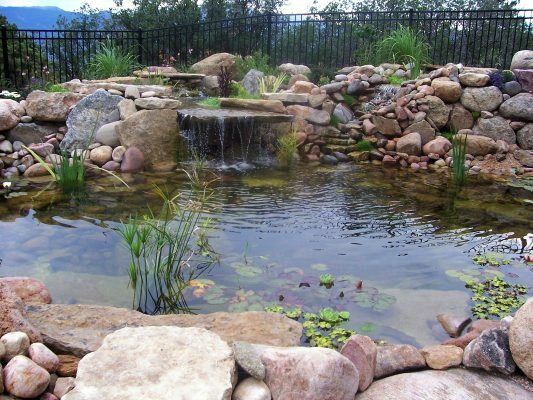 The effort that you put in today for maintaining your garden will give you wonderful results for a long time to come. So do not delay or overlook the need for keeping up with lawn maintenance. 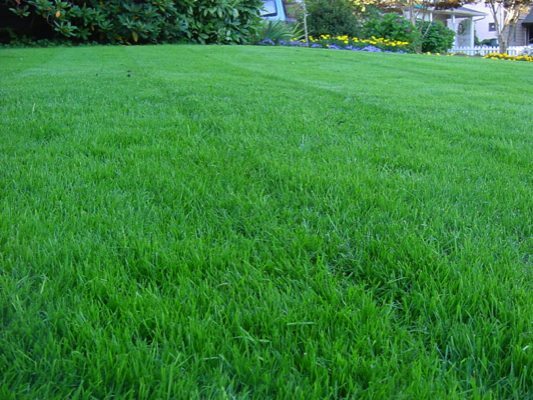 Hire a professional lawn service company to take care of everything for you. Call us at 253-777-3881 to hire our expert technicians or get detailed information about our range of lawn maintenance and lawn care services.